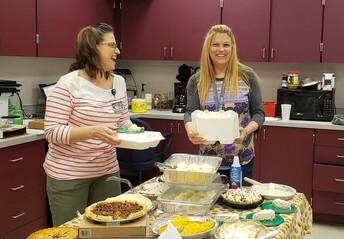 Shout out to GPS for celebrating Pi Day! 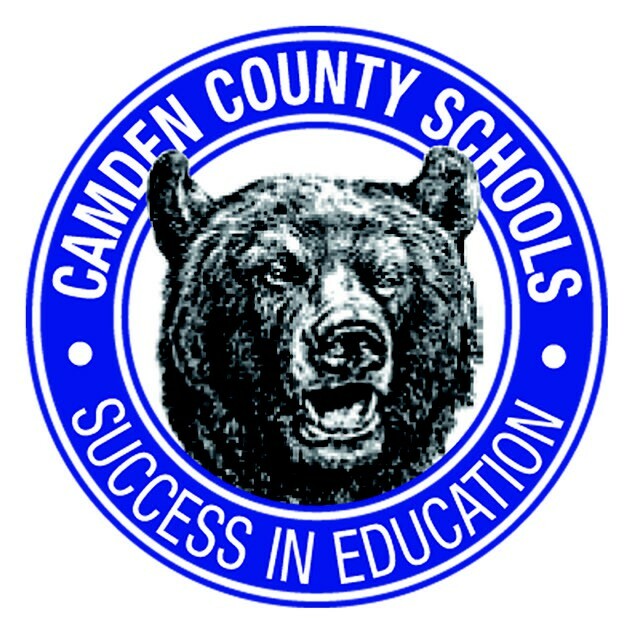 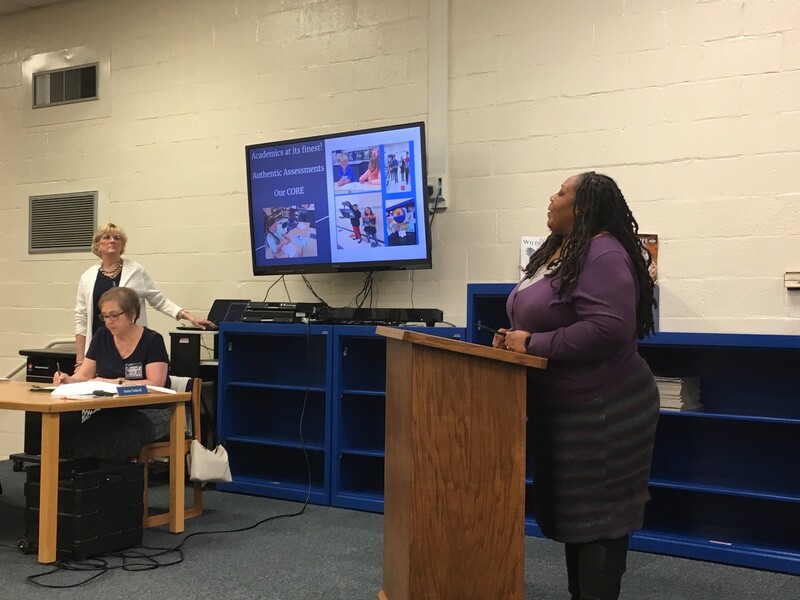 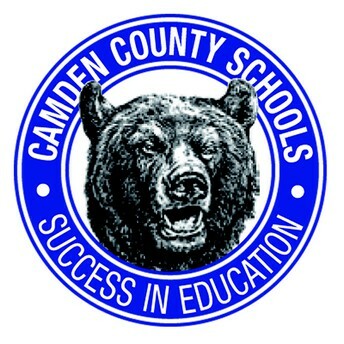 Shout out to Mrs. Robinson and Mrs. Stevens for presenting the great things happening at CIS to the Board of Education! 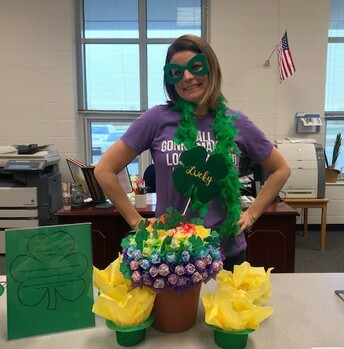 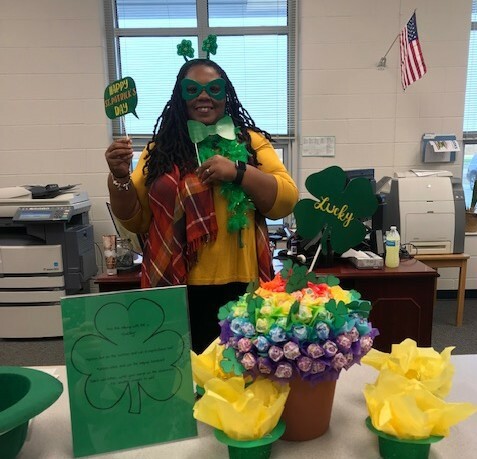 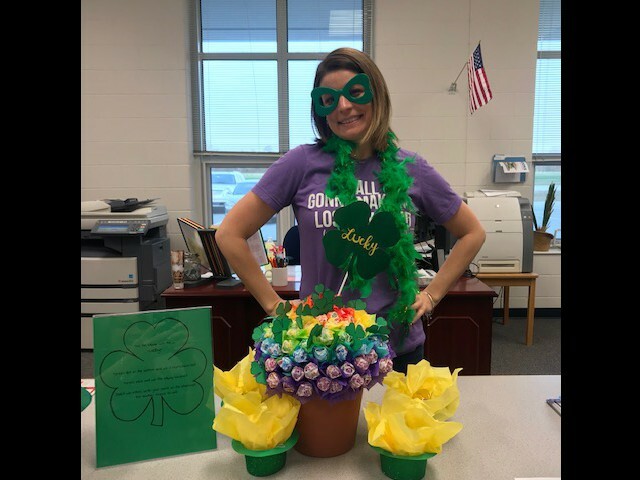 Shout out to CIS staff members for their St. Patrick's day shenanigans! 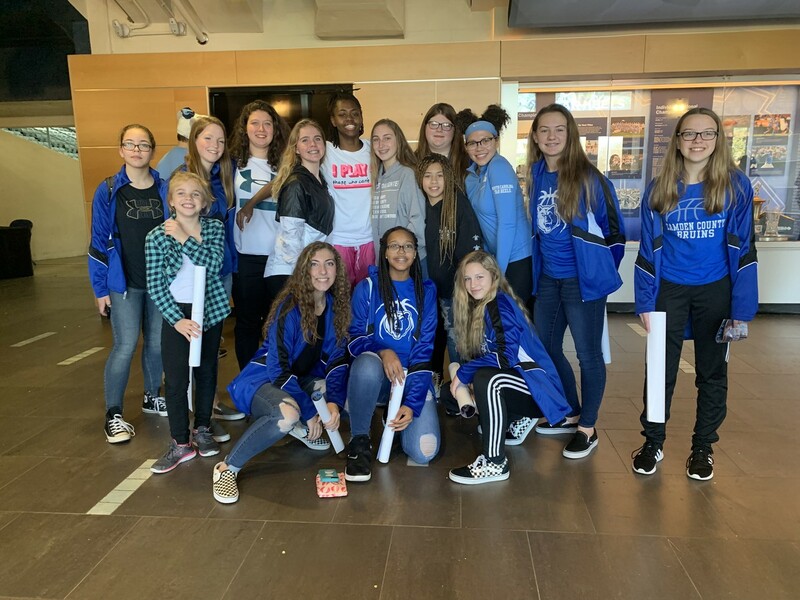 Shout out to the CMS Lady Cubs basketball team for attending an NC State basketball game! 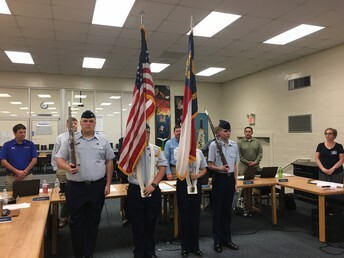 Shout out to the USCG JLP for presenting colors at the Board of Education meeting last week! 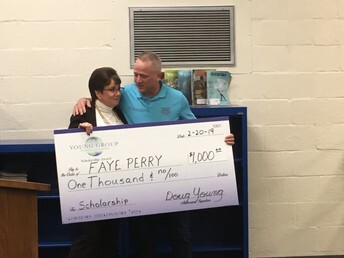 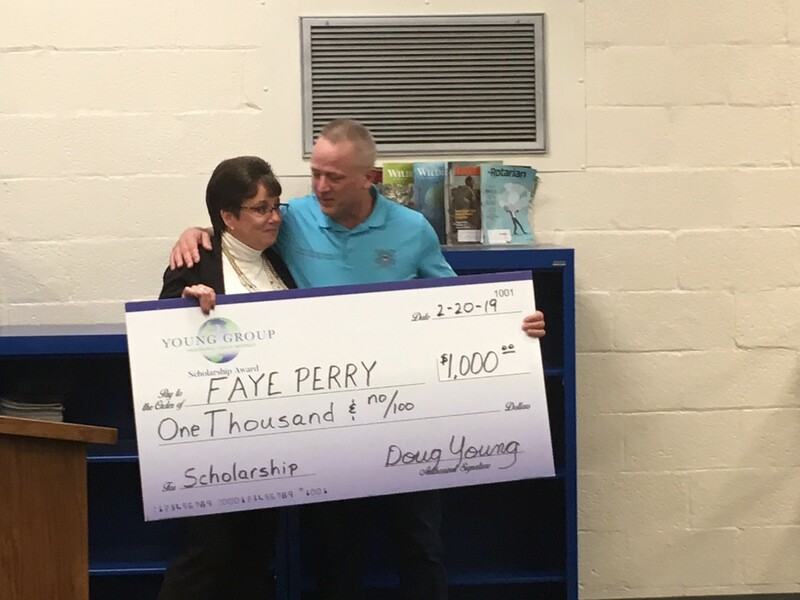 Shout out to Mrs. Faye Perry for donating her award money to the USCG JLP to provide scholarships for outstanding cadets! 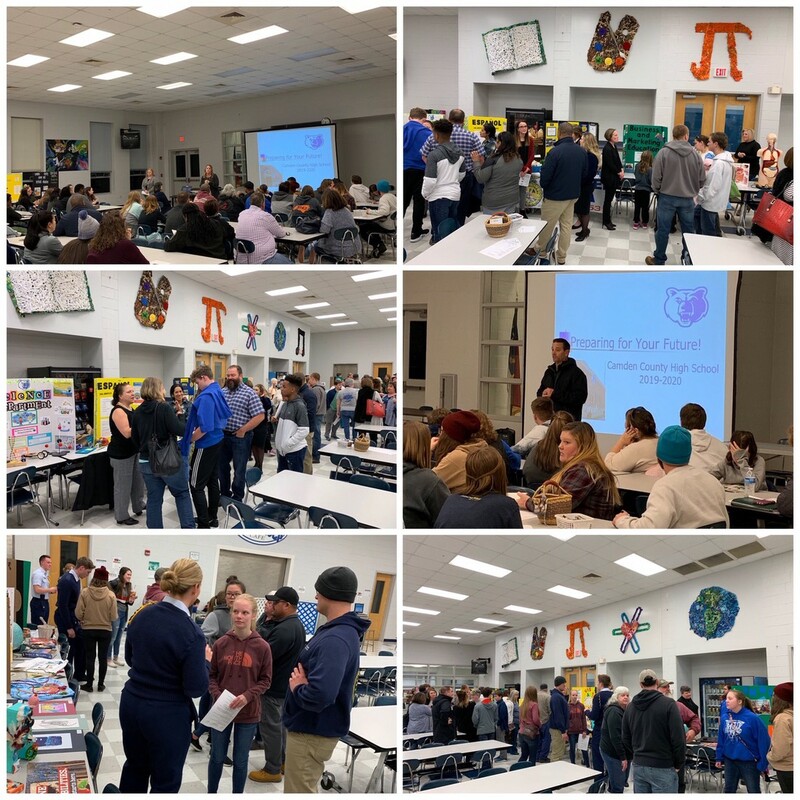 Shout out to all of the students and staff members who helped put together 8th grade parent information night! 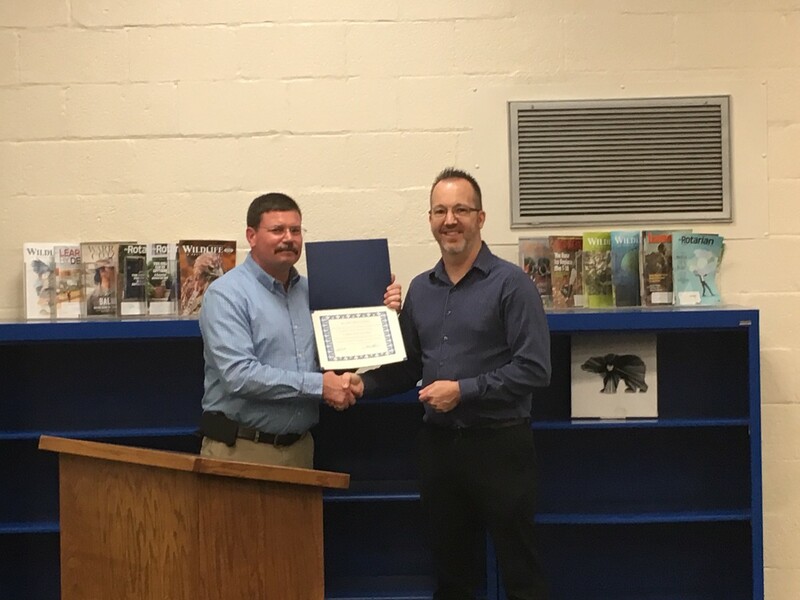 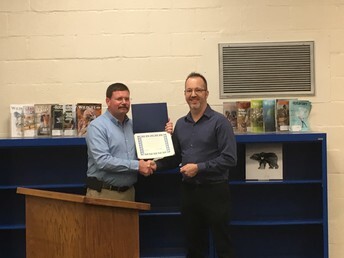 Shout out to CCHS Band Director Chris Whitehurst for receiving a Board of Education Spotlight for conducting the Eastern All District Band! 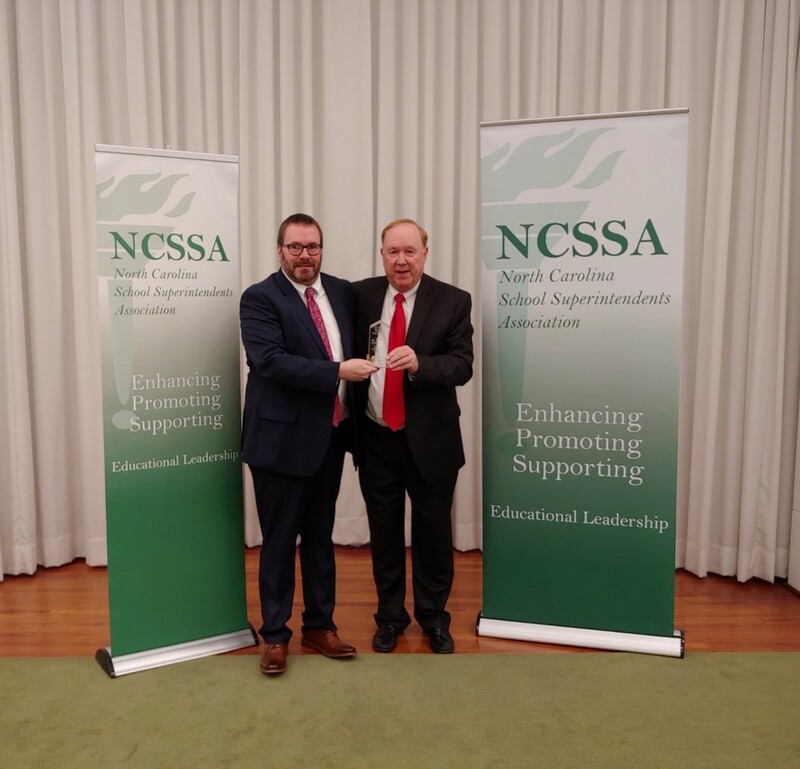 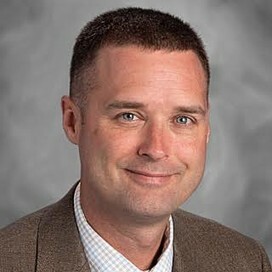 Shout out to Dr. Ferrell for completing the NCSSA's Next Generation Superintendent Program!